In other words, he says simply, reel, remove and release. 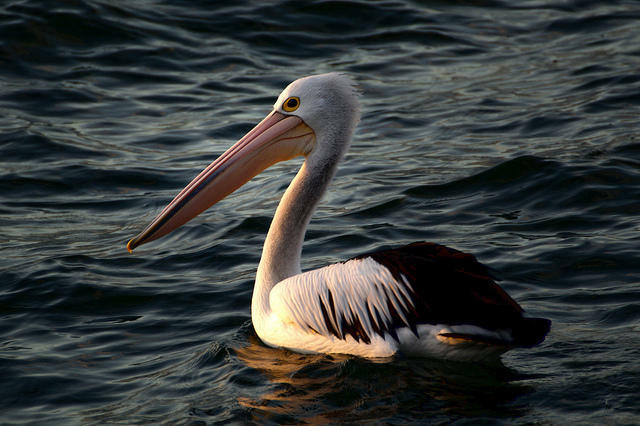 Pelicans are typically caught in these hooks. Faulhaber says if the line is cut, the bird could fly away, become entangled in the line, and entangle other birds as well. And, he adds that could lead to death or injury. But if you don’t feel up to the task, take the bird to a local rehabilitator or contact the FWC’s Wildlife Alert Hotline at 888-404-FWCC (3922). 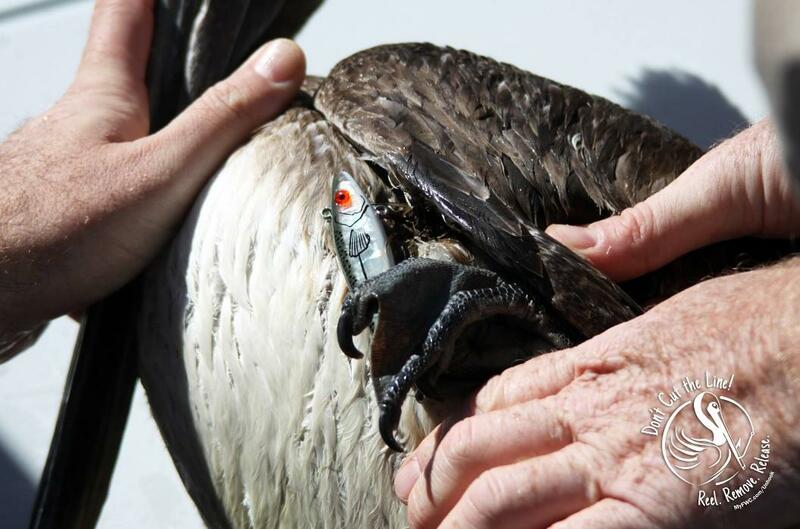 State wildlife officials want fishing enthusiasts to know about the hazards of a certain fishing line that could injure and even cause the death of Florida wildlife. 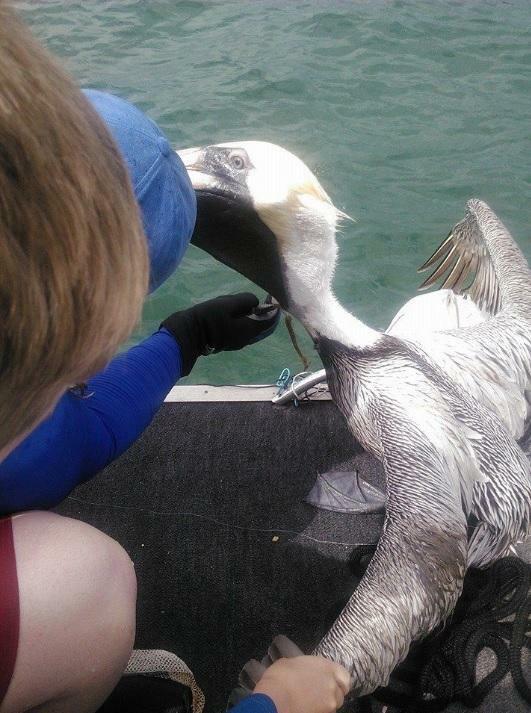 Florida Animal Rights Advocates are offering a reward for information about a number of sea birds killed on Neptune beach. 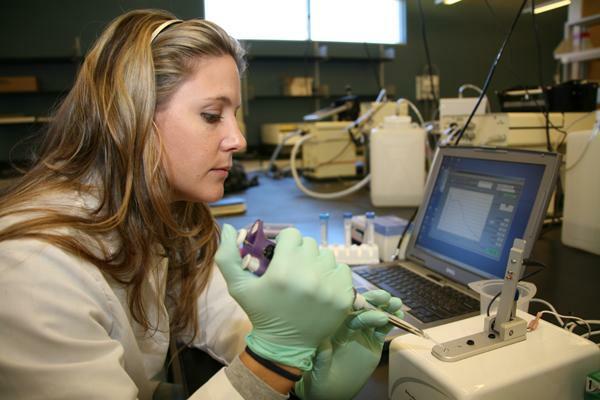 A discovery into dolphin genetics may have brought research scientists one step closer to finding out the source of a mysterious animal die-off last year in the troubled Indian River Lagoon. “Now, I gotta good one for you: if you’re swimming in the water and a fin comes up right by you, how can you tell instantly whether it’s a shark’s fin or a dolphin’s fin,” asked Barry Legé. The answer? A shark fin is more straight, while a dolphin’s fin is more curved.